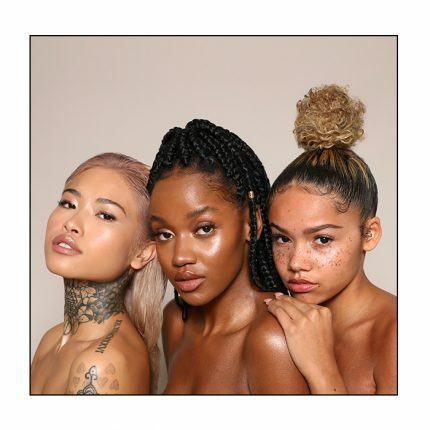 Real Techniques Beauty: REAL TALK! The Real Techniques Core Collection is made up of 4 brushes which will have your makeup looking fiyyyya! 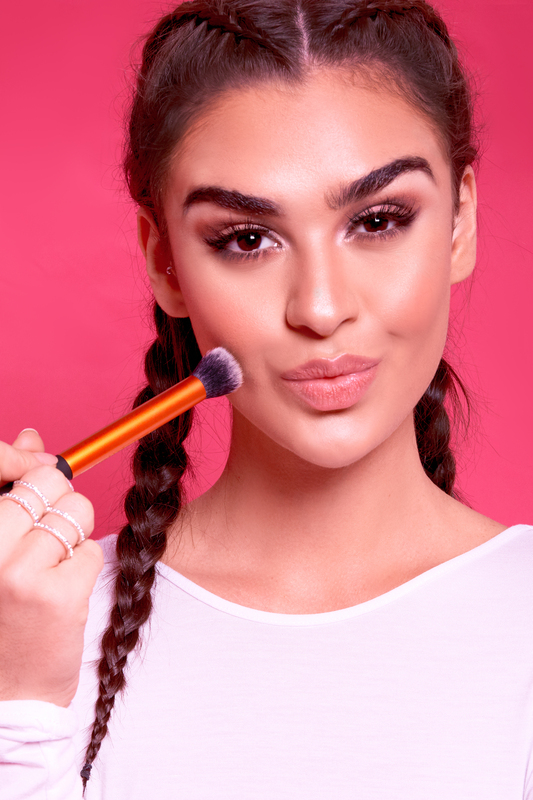 This brush is perfect for contouring or highlighting, the soft pointed tip means it is perfect for skimming underneath your cheekbones for on-point contour or alternatively use on your cheekbones for a fleeky highlight! Just make sure you don’t do both at the same time or you might end up with a contour-highlighted mess! Use with liquid foundation for a buildable coverage, the fine bristles glide smoothly across your face for a flawless even base. 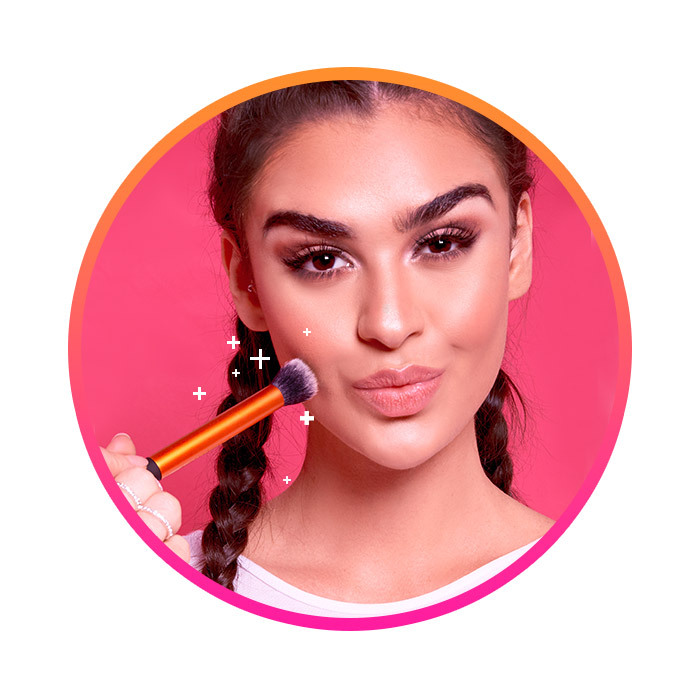 The uniquely pointed tip lets you add coverage to problem areas meaning no part of your face will be left uncovered. This is my fave! You can apply most products with this brush, whether it be a powder, mineral foundation or liquid. The super soft brush hairs allow you to evenly buff product into your skin, ensuring an even base. This is my everyday go to base brush, I use this to buff in my foundation and find I can apply as little or as much as I want to with this brush! Otherwise known as the ‘all-rounder’ this brush can be used for concealing problem areas around the nose area or imperfections on the skin. It could also be used for applying lipstick or highlight to the inner corner of the eyes. 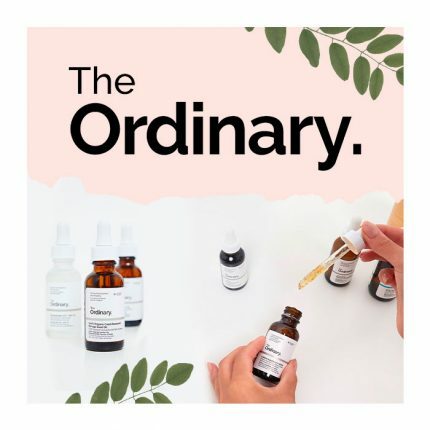 Real Techniques Starter Set is a great set for all you rookies who need to pay more attention to your eyes! 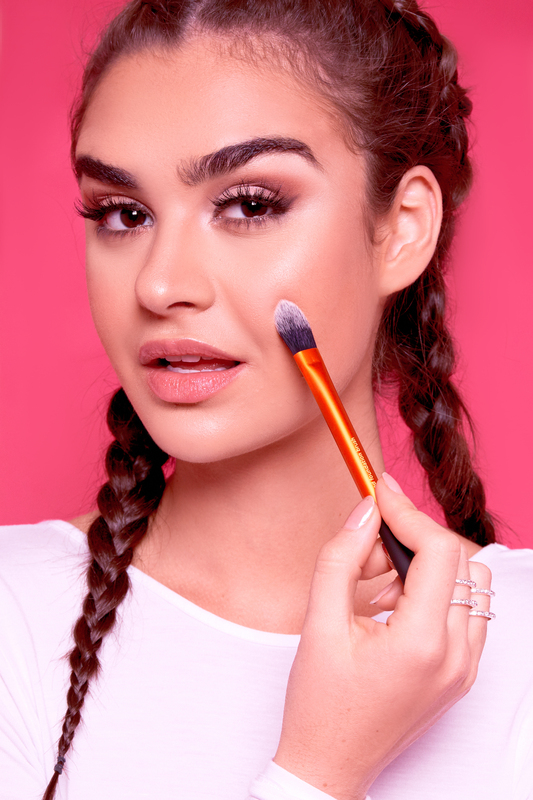 Apply a smooth, flawless base using this brush. Otherwise known as your transition shade, this should be applied very lightly in circular motions for the best outcome. Extra fine bristles for soft effortless contouring of the eyes, this brush is perfect for applying colour into the sockets of your eyes. 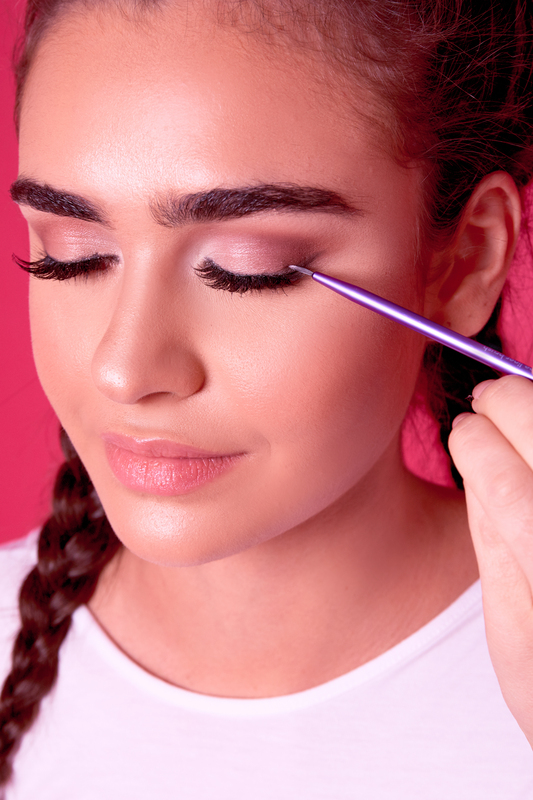 Apply in the crease of your eye and blend outwards using this brush, it should be evenly blended into your base shade and used to deepen up your sockets. This brush is designed for precision. Its best used for packing colour onto the eyelid, highlighting the eyes and smudging shadow underneath. With the small surface area this is the ideal brush for working within small areas. The ultimate brush for applying eyeliner, this can be used with liquid or cream products. 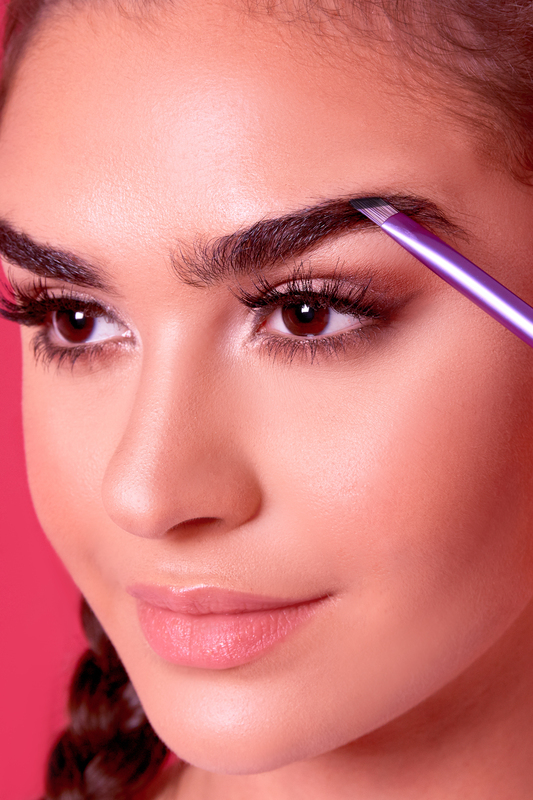 The fine brush allows you to get super close to the lash line and create a liner so sharp it could killllll. 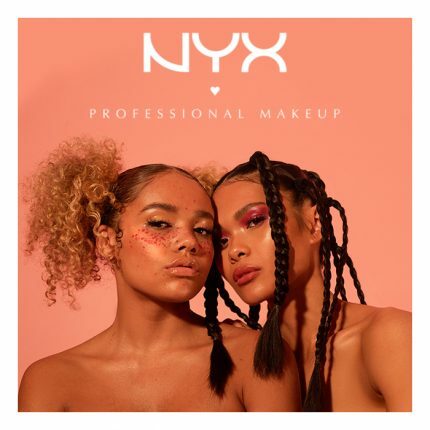 This distinctive shape easily defines the brows, it can be used with a cream or power product and will extra definition into the brows where needed. 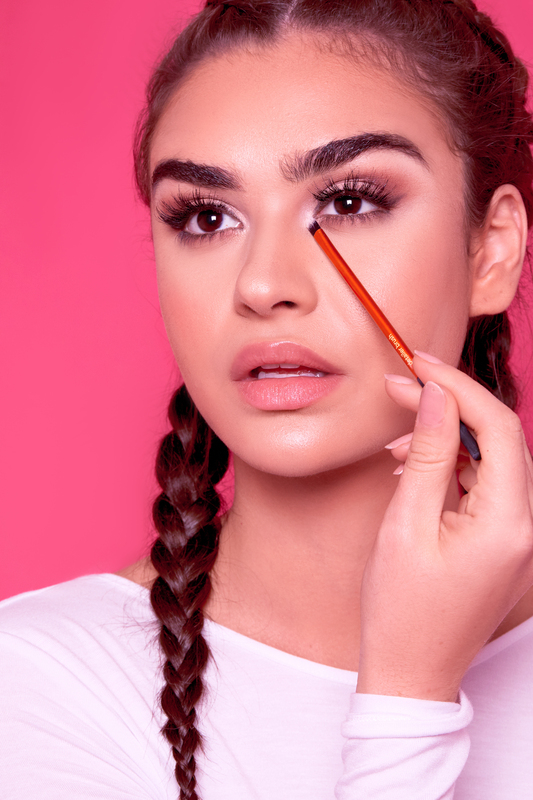 Wanting to achieve fleeky brows? 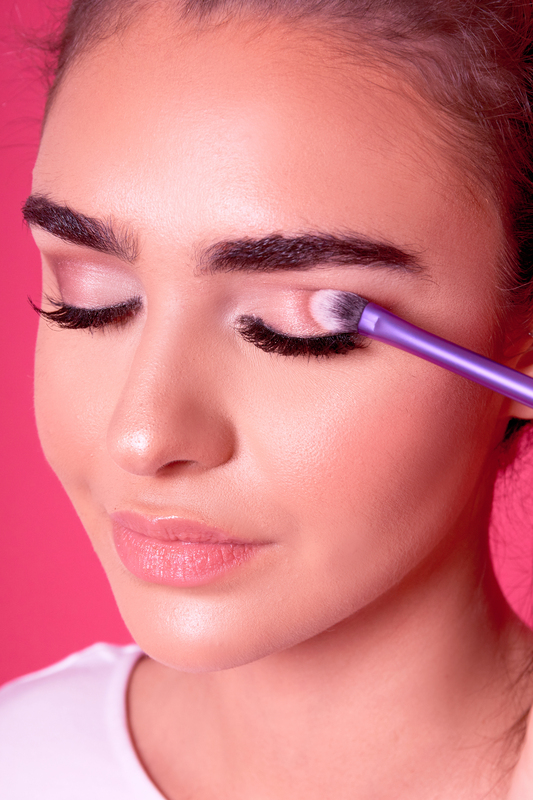 This brush is your new best friend!